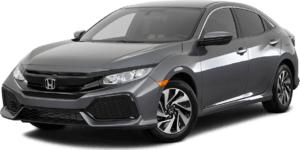 Need Service on your Honda fast? 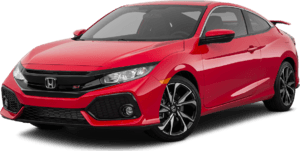 Come to Honda of Joliet! 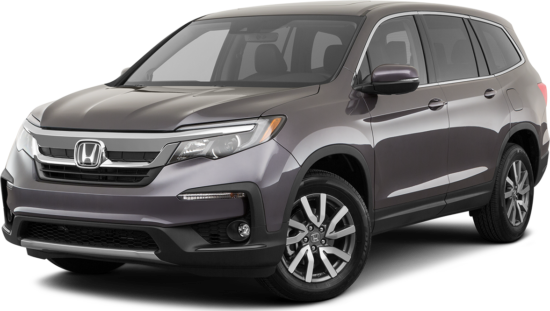 With the use of special processes, tools and state of the art equipment our Honda Certified technicians can service your vehicle in less time. 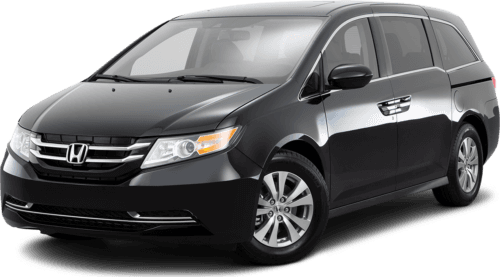 Honda Express Service is a Quick, Easy & Affordable Service for oil changes and light vehicle maintenance needs. 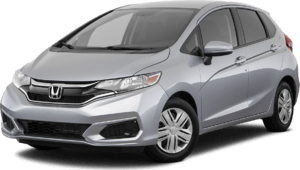 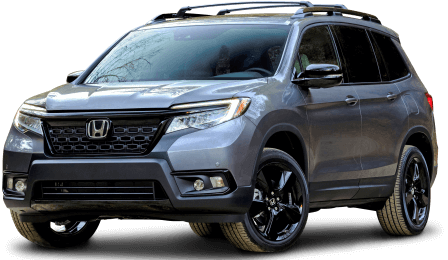 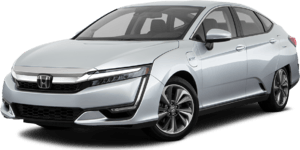 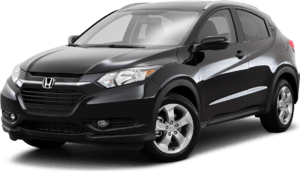 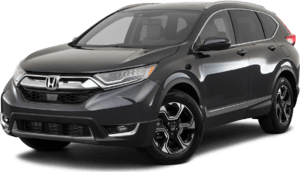 What services are considered Honda Express Service?